For a limited time, we've dropped our price! Order Now! 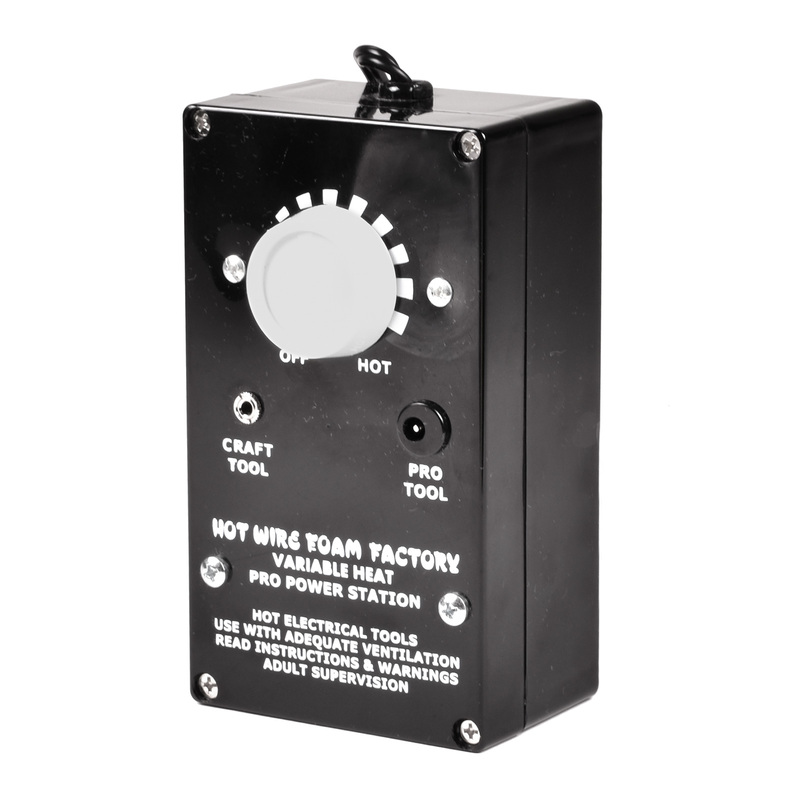 #87636 Variable-Heat Pro Power Supply The adjustable temperature Variable-Heat Pro Power Station allows you to set the optimal cutting speed for all of our Hot Wire Foam Factory Craft and Pro Tools for more creative sculpting. Has a convenient resettable safety fuse.